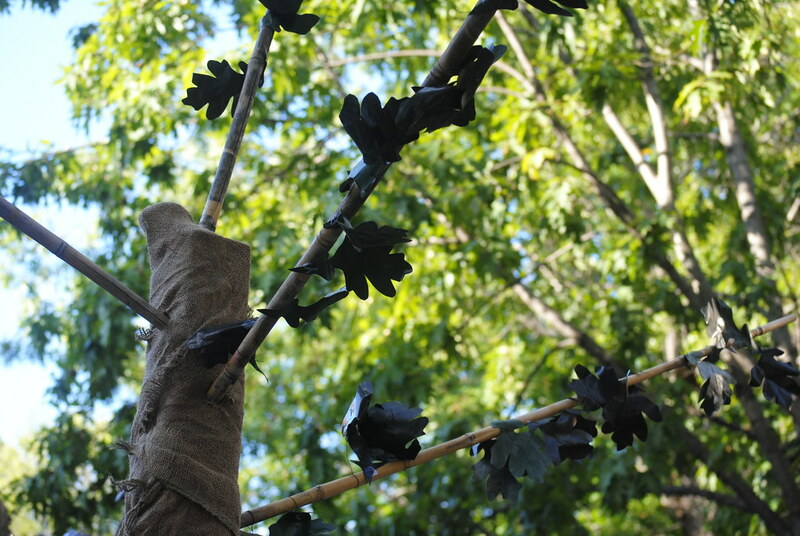 Tree Speak | Casey Trees: Friday Photo Feature - September 16, 2011 - PARK(ing) Day! 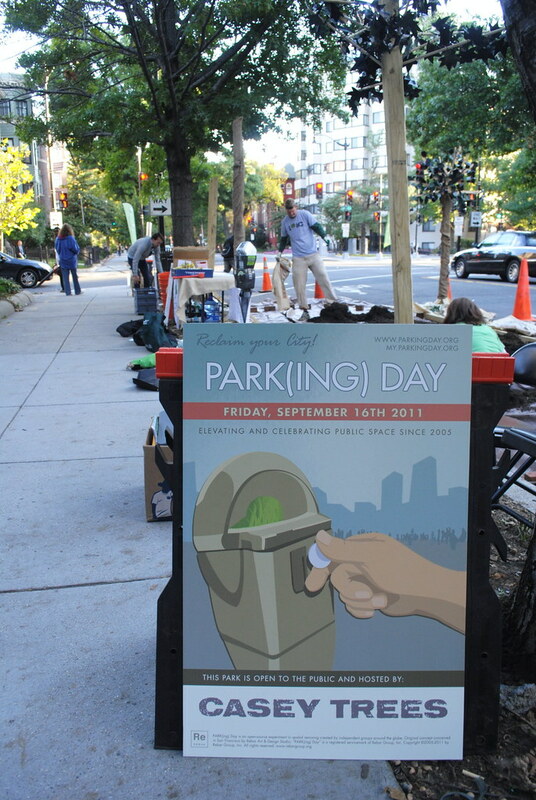 Friday Photo Feature - September 16, 2011 - PARK(ing) Day! We're having a great time at PARK(ing) Day today. 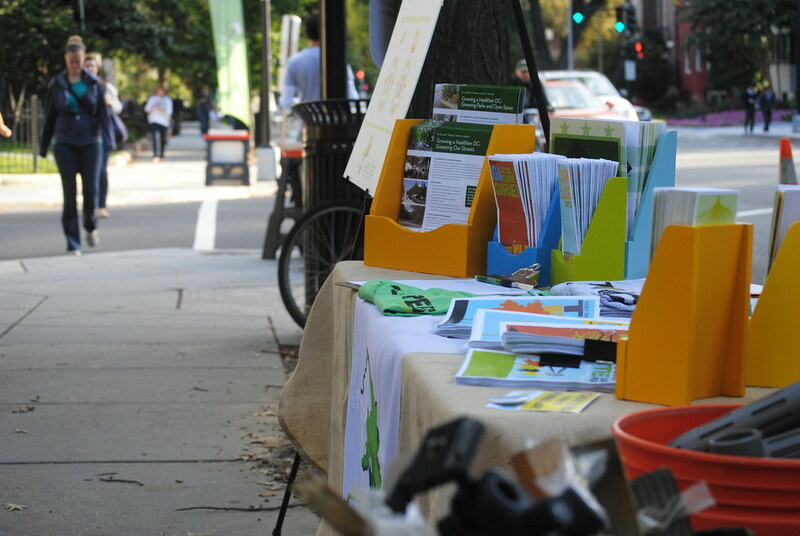 Check out our photos from today near Dupont Circle and read our blog post from earlier this week about our participation in the international event. Setting up for PARK(ing) Day. Our mock oak tree stands tall next to a real elm tree near Dupont Circle. We met with residents and rush hour pedestrians all day. View more from the event on Flickr or submit your own photos of the event.